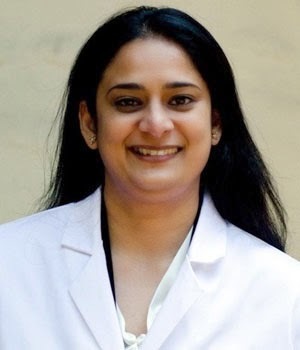 PTI/Los Angeles : A dental student from India, Randhir Kaur, a 37-year-old was shot to death at her San Francisco Bay Area apartment hours after attending services at a Sikh temple. The body of Randhir Kaur was found dead in her apartment in Kains Avenue on March 8 by her cousin after UC San Francisco officials became concerned about her well-being. Kaur was a student at the University of California, San Fransisco. She had enrolled in International Dentist Programme. She was shot once in the head inside her apartment after she arrived home the evening of March 8.